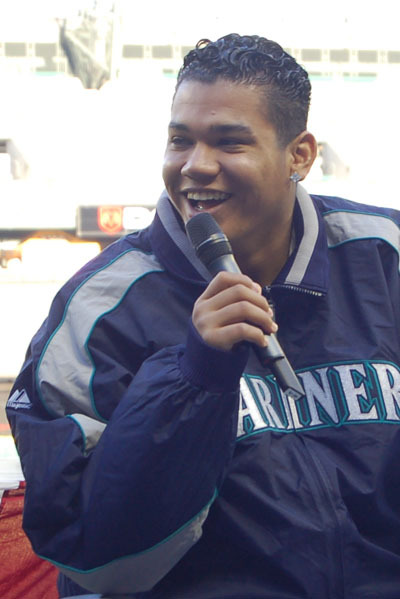 Taijuan Walker made his AAA debut for the Rainiers last night in Tacoma ~ the youngest Rainier (20) since Felix (19) in 2005. By all accounts, things went well . . .
Tacoma manager John Stearns on Walker: "He’s got a very high ceiling. His ceiling is up there as high as anyone I’ve seen." More Stearns: "He’s come so far in one year. It’s incredible to think what could happen if he keeps improving like that." Now, the bad news . . . This is Franklin Gutierrez's sixth DL stint in past 3 years. Has played just 150 of team's last 400 games. Seems that all the teams the M’s represented in the World Baseball Classic did better than expected and they all represented well! Michael Saunders performed exceptionally well, so much a standout participant for his native Canada that he earned the Pool D MVP honors. Maybe not the sole reason for their respective offensive struggles but, the nagging bone spurs that will necessitate off season surgery for both Ackley (ankle) and Ryan (elbow) certainly could have been contributing factors. M’s scoring in the first on an RBI single from Jesus Montero and then, back-to-back jacks (both to centerfield) by Guti and Seager and Blake was holding them pretty well. Pitcher of the Month for July!!! ~ Charlie Furbush is making progress coming back from a strained tri-cep muscle. 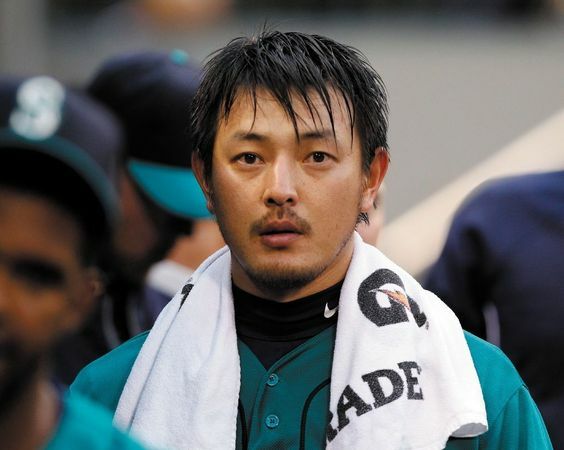 He should be making a AAA appearance or two soon and hopefully be back in the M’s bullpen shortly after. ~ Guti continues to have issues since his was hit by the wild pick-off throw back in late June (I remember it because while Felix was throwing an absolute GEM at Safeco Field vs. the Red Sox, I was at Cheney Stadium watching Danny Hultzen’s AAA Tacoma debut vs. Jamie Moyer and the Las Vegas 51’s). Anyway, apparently Guti has been experiencing headaches but they seem unrelated to the concussion and may stem from an inner ear issue. No timetable has been set for his return. first time since 2001 that three Mariners starters combined for at least ten wins with no losses in one month. Can you say right track?! ?